Punarnavadi Kashayam (Kwatham or Kwath) is a classical ayurvedic medicine prepared by decoction method. In the market, it is available in the form of PRAVAHI Kwath, which is concentrated decoction and in the form of tablets, which is dried water extract of herbs used in the Punarnavadi Kashaya. Punarnavadi Kashayam is beneficial in liver disorders and hepatitis. It has potent anti-inflammatory characteristics, which appear in hepatitis, joint inflammation due to gout, and bronchitis. It is also useful in cases of edema due to liver disorders or heart diseases, fever, cough, and asthma. It is also called Punarnavashtaka kwath and Punarnavashtak kashaya. Punarnavadi Kashayam has following healing properties. Punarnavadi Kashayam mainly has anti-edema and anti-inflammatory properties. It reduces swelling and water retention, which helps to treat edema due to liver disorders and heart diseases. Its main action appears on the liver. It improves the liver functions and reduces elevated liver enzymes. It acts as a hepatoprotective agent and improves the health of the liver parenchyma. According to the ingredients in Punarnavadi Kashayam, it mainly pacifies and reduces Kapha Dosha, increases appetite and balances Vata Dosha. However, its main action appears on the liver, so it can also be used in liver disorders regardless the humor, but considering other medicines as well according to the dominance of a specific Dosha in the body. Punarnavadi Kashayam is helpful in following health conditions. Punarnavadi Kashayam is considerably safe for most individuals in recommended dosage when taken under professional supervision. 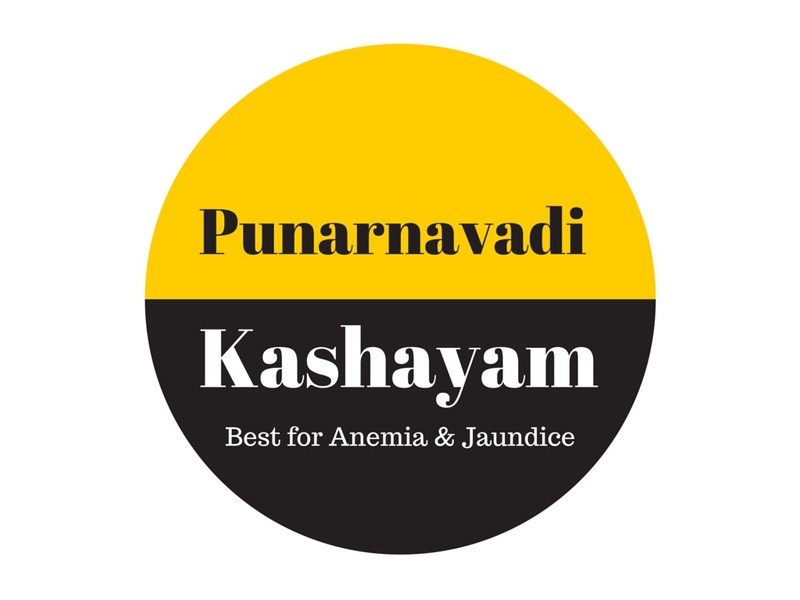 There are no side effects observed with Punarnavadi Kashayam liquid as well as its tablets. However, it has a diuretic action, which tends to increase your urinary frequency. Can I use this kashayam for weight loss treatment? Yes, Punarnavadi Kashayam can also be used for losing weight because it improves metabolism and exerts antihyperlipidemic and anti-obesity actions, which are mainly attributed to its ingredients such as Devdaru, Turmeric and Haritaki. Can I use it in hypothyroidism. Right now I am on 75 mcg Thyronorm tablets. will it cure Hypothyroidsm Permanently. What will be the recommended doses of Punarnavadi Kashayam. what Pathya I need to follow while taking this medicine.